CHICAGO, July 31, 2018: Consumers continue to expand their palates, seeking new ethnic foods and flavors. 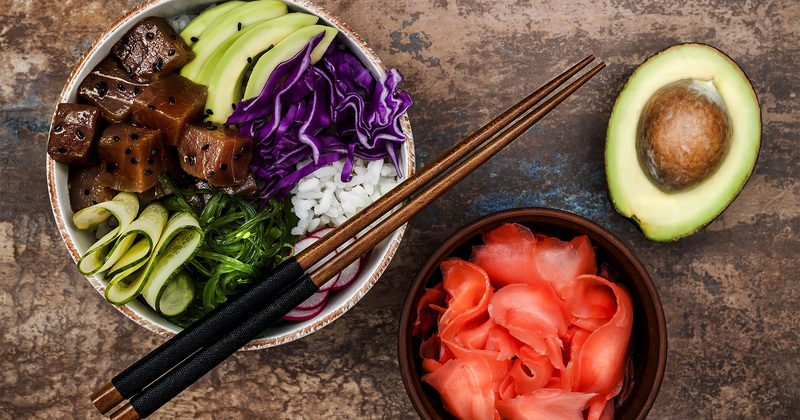 This trend is pushing operators and suppliers to add new, exciting ethnic varieties on menus, but they must also be mindful of consumer preferences and demands when doing so. Technomic’s 2018 Ethnic Food & Beverage Consumer Trend Report finds that consumers want to be informed about ethnic options to ensure that their expectations of authenticity—a term that changes meaning per person—are met. Indicators of authenticity can vary widely, from native chefs/cooks to imported ingredients and bold flavors. By offering transparency upfront, the customer can decide if the dish fits their take on authentic. Compiling findings from more than 1,400 consumer responses, as well as menu and industry data from the Ignite database, the comprehensive 2018 Ethnic Food & Beverage Consumer Trend Report serves as a guide for foodservice operators and suppliers to discover the opportunities, challenges and consumer attitudes regarding ethnic flavors, foods and beverages.